ECDC is able to provide individualized health care coordination for RN supervised case management, medical appointment scheduling, and medical appointment attendance. We strive to take the stress out of every day life by offering nursing services that are comprehensive and all encompassing for each individual with needs. Karen Kessler is a Registered Nurse and has been our Agency Nurse for ECDC since 1997. Karen began her career by obtaining numerous degrees in the health care profession. Karen used those degrees to develop her exceptional career in the heath care profession and more specifically has directed that knowledge towards working with individuals. Karen’s love for working with special needs patients blossomed during her time as a Quality Assurance Analyst for the New York State Office for People With Developmental Disabilities (OPWDD). She had numerous positions working with individuals with developmental disabilities in both New York and Connecticut before joining us in 1997. She has also worked for the Visiting Nurses Association as a Registered Nurse for children with special needs. In addition to working with the VNA she also worked as a community care coordinator for the Yale Center for children with special needs. 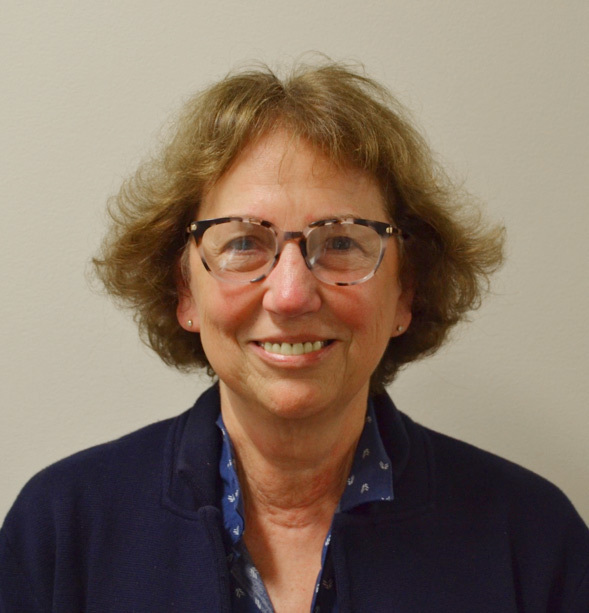 Karen Kessler is dedicated to the Eastern Community Development Corporation mission statement and philosophy and assists individuals within our programs, families being served, and employees looking for assistance.